Often referred to as “Black Gold”, the legendary black pepper has been revered since ancient times. 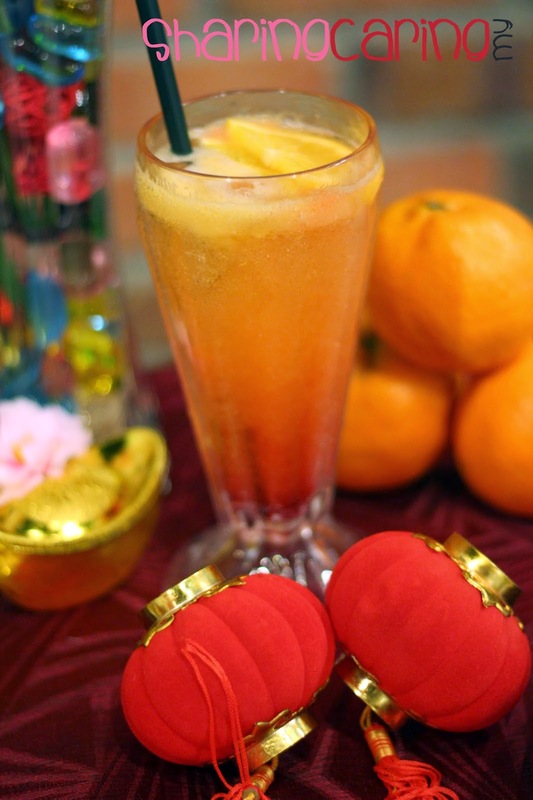 The rotisserie chicken experts at Kenny Rogers ROASTERS (KRR) have perfected the art of using this nutritious ingredient to create its signature Grilled Black Pepper Chicken, which is now available for a limited time in four enticing meal variations as part of its “Kenny’s Cherish Meal” offering. 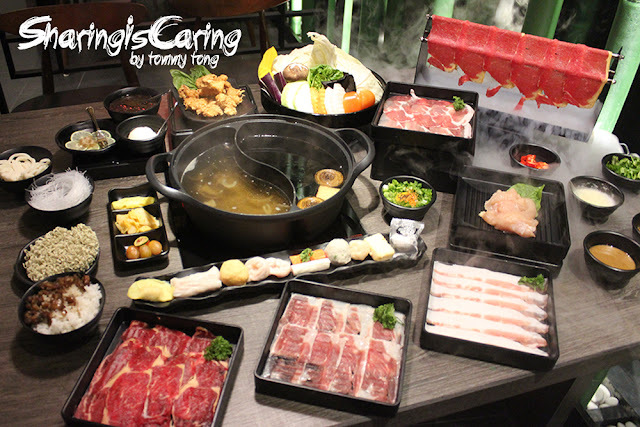 Guests at Kenny Rogers ROASTERS are in for a treat they can truly cherish with family and friends with four exclusive meal options - the Golden Treasure Platter, Soupreme Treasure Platter, Souperior Rice Casserole and Souperior Spaghetti Casserole. 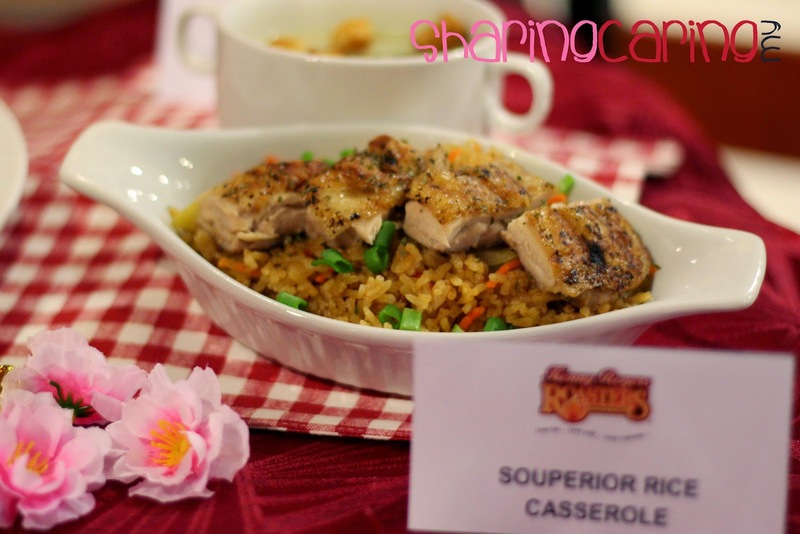 Kenny’s Cherish Meal will also feature the Souperior Rice Casserole featuring the Spicy Golden Rice, topped with a Grilled Black Pepper Chicken thigh, served with a bowl of KRR’s Mushroom Chicken Soup. 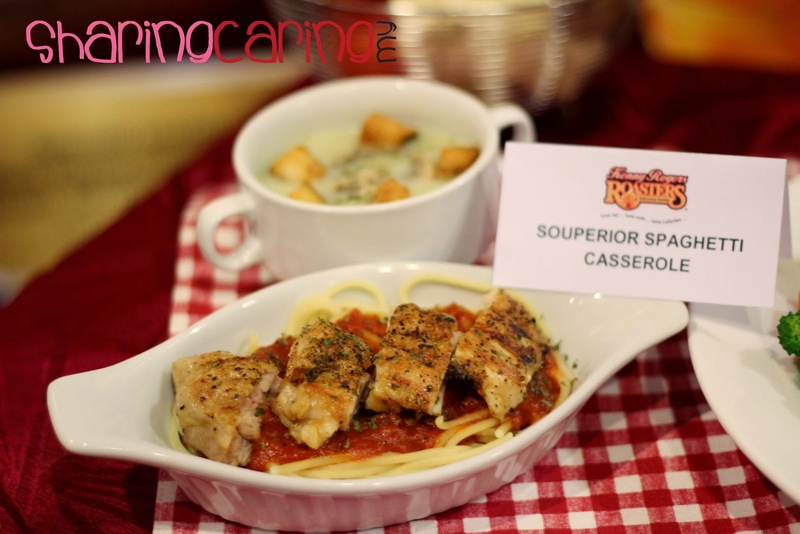 Pasta lovers on the other hand will take well to the Souperior Spaghetti Casserole, which includes a sliced Black Pepper Chicken chop served on a bed of wholesome Spaghetti Marinara, with a side of KRR’s Mushroom Chicken Soup. 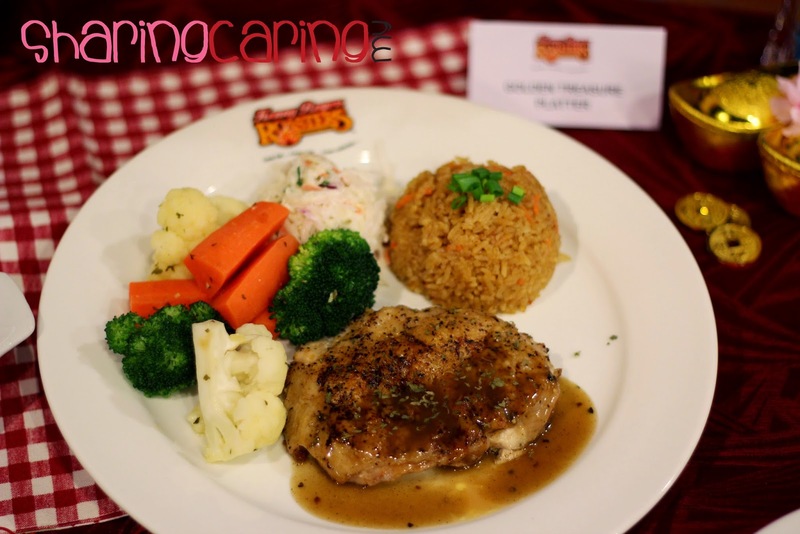 Both Souperior Rice Casserole and Souperior Spaghetti Casserole will each feature for RM12.90*. 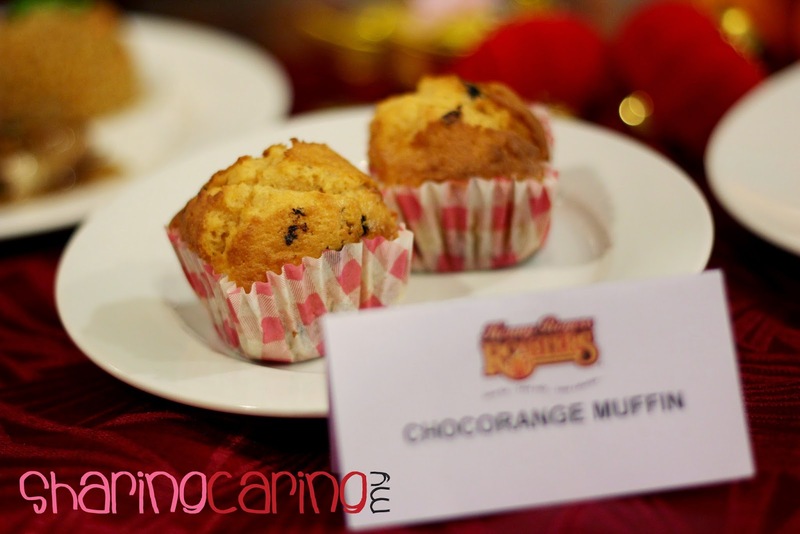 To complement their meals, patrons will also have the option of enjoying KRR’s all new Chocorange Muffin, featuring the goodness of chocolate with the tangy zest of orange. A big favourite especially among the little ones, these limited-time muffins will be available for only RM2.50*. 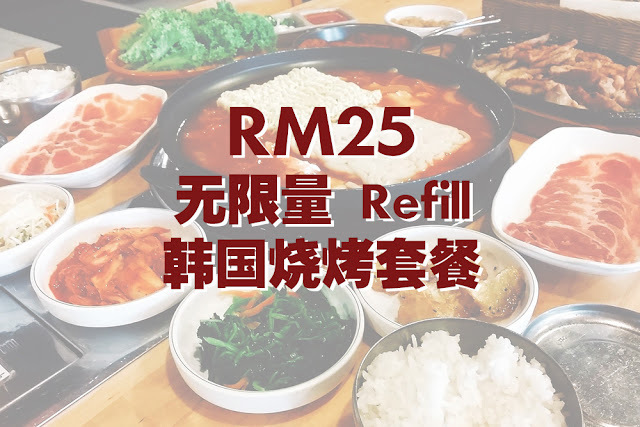 *All prices vary at Genting Highlands, KLIA 2, Little Red Cube and Langkawi Jetty Point.